Check out some great items for halloween fancy dress costume on this Fancy Dress and Cosmetics page including these related brands: BLUE BANANA, ETSY COLLECTIONLIFE. To improve your halloween fancy dress costume search, you should use the list of Refined Categories on the right, or find more results by changing your criteria in the search interface at the top. Once you have used all the options for your Fancy Dress search, you should find the best deal. Fancy Dress Adult Voodoo Dolly Dress Halloween Costume Includes dress with heart, printed tights and novelty stick pins. Fancy Dress Child Pumpkin Halloween Costume Includes bodysuit and hat. Fancy Dress Adult Mens Halloween Straight Jacket Costume Includes t-shirt, trousers and face mask. Fancy Dress Child Halloween Multicolour Witch Costume Includes dress and hat. Fancy Dress Adult Halloween Deluxe Dark Red Queen Costume Includes dress and felt tiara. Fancy Dress Adult Crypt Crawler Halloween Costume Includes robe, tie belt, hood, hands and mask. Fancy Dress Adult Dying Dorian Zombie Halloween Costume Includes blood stained suit and mask. Fancy Dress DIY Halloween Living Scarecrow Costume Includes scarecrow costume. Fancy Dress Victorian Lady Halloween Costume Includes: Dress, jacket with attached bustle, cravat with cameo pendant, headpiece with cameo. Fancy Dress Adult Halloween Witch Costume Includes dress, hat and choker. Fancy Dress Adult Skeleton Zombie Halloween Costume Includes mask, shirt, trousers and gloves. 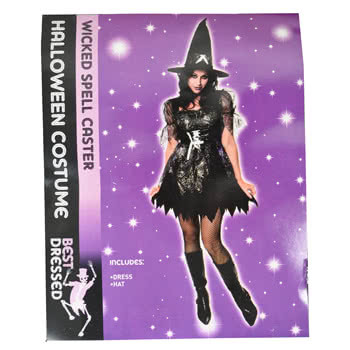 Fancy Dress Adult Halloween Curves Witch Costume Includes dress and hat. Fancy Dress Child Halloween Nuclear Zombie Costume Includes jumpsuit with hood. 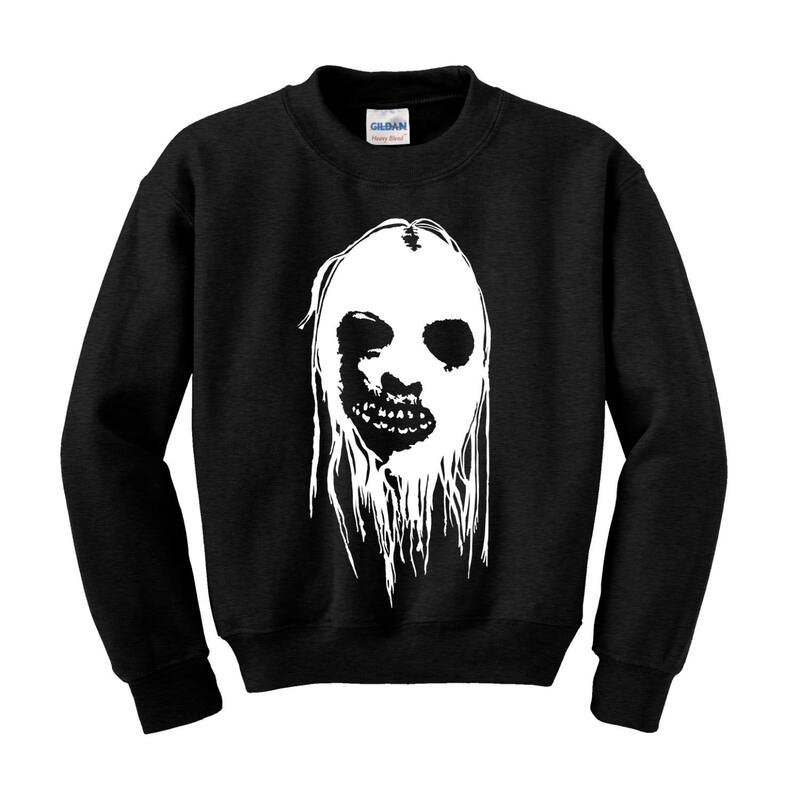 Fancy Dress Adult Halloween Scream Stalker Costume (Plus Size) Includes hooded robe, belt, and mask. Fancy Dress Queen of Hearts Halloween Costume Includes dress, sleeves and choker. Fancy Dress Adult Halloween Black Joker Costume Includes shirt with bells, trousers and hood. Fancy Dress Womens Seed of Chucky Halloween Costume Includes top, dress and thigh highs. Fancy Dress Mens Halloween Ghostbusters Costume (Plus Size) Includes jumpsuit and inflatable proton pack. Fancy Dress Halloween Alice Costume Includes dress and apron. Fancy Dress Adult Full Moon Madness Wolf Halloween Costume Includes shirt with fur and mask. Fancy Dress Adult Halloween Chucky Costume Includes top, dungarees and mask. Fancy Dress Headless Man Halloween Costume Includes t-shirt, cloak, belt and head.